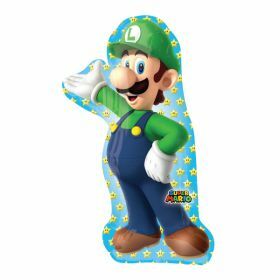 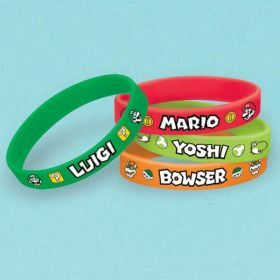 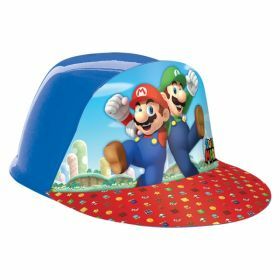 Living in the Mushroom Kingdom, Italian plumber Mario and his younger brother Luigi have delighted fans of all ages for decades. 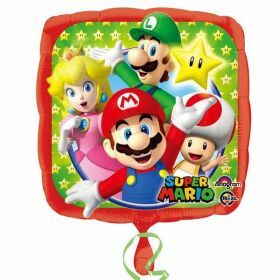 Rescuing Princess peach from his nemesis Bowser, Mario has had many adventures. 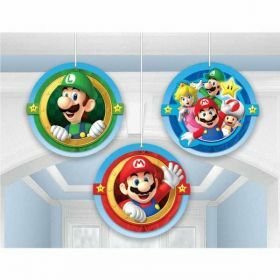 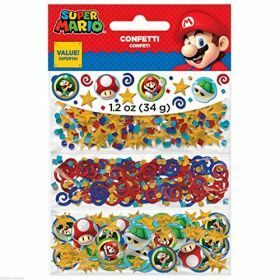 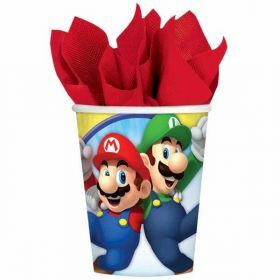 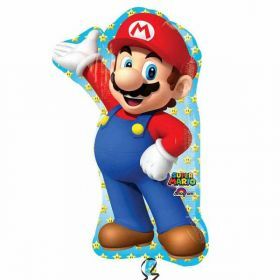 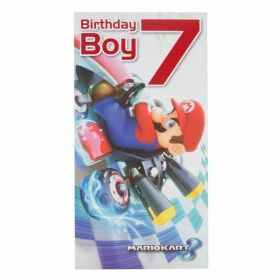 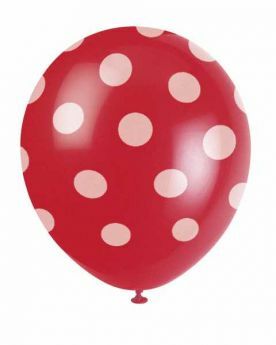 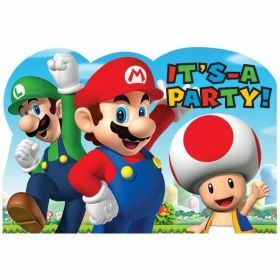 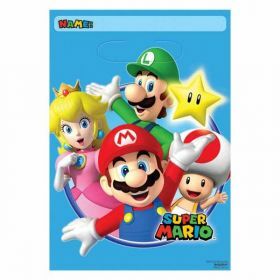 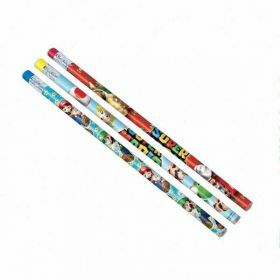 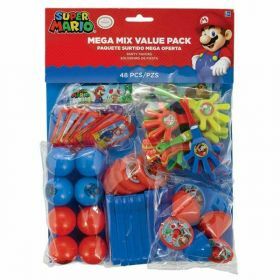 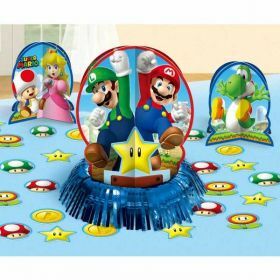 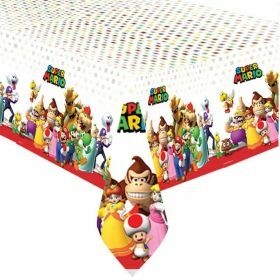 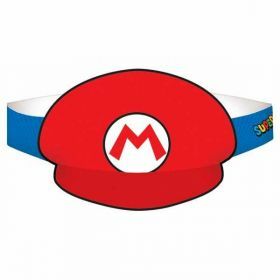 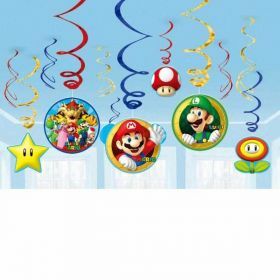 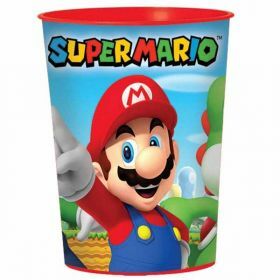 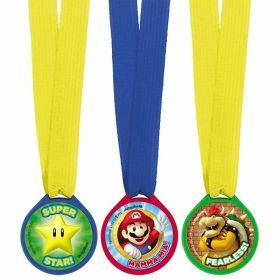 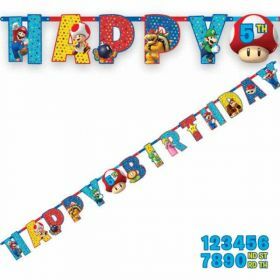 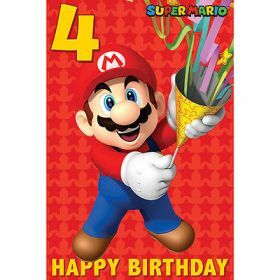 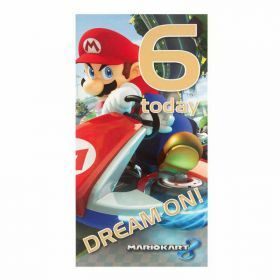 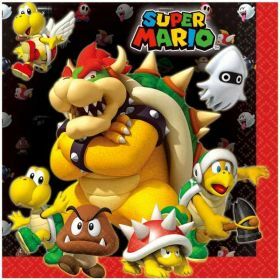 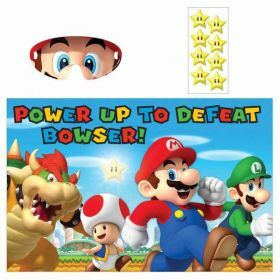 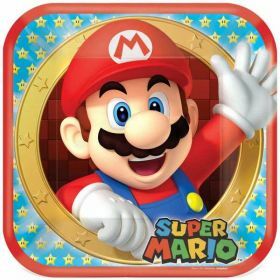 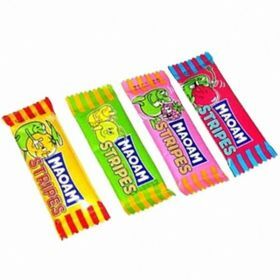 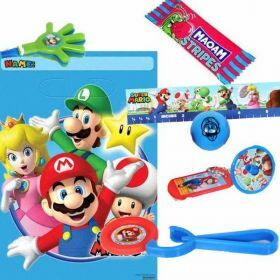 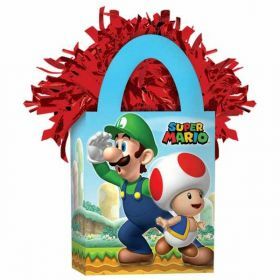 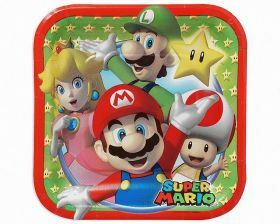 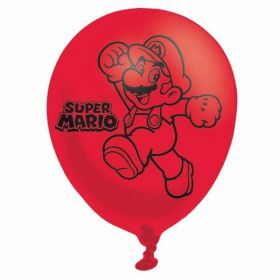 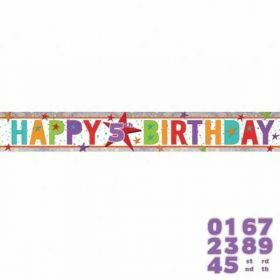 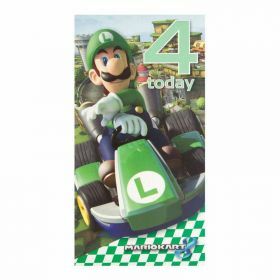 Star of over 200 video games, as well as having his own cartoon series and featuring in many films over the years, it is no surprise that kids love Mario and his antics – and want Mario at their birthday party too.